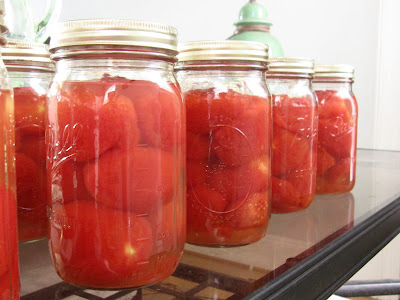 I so agree with you about canning tomatoes. They are so much better than store bought. 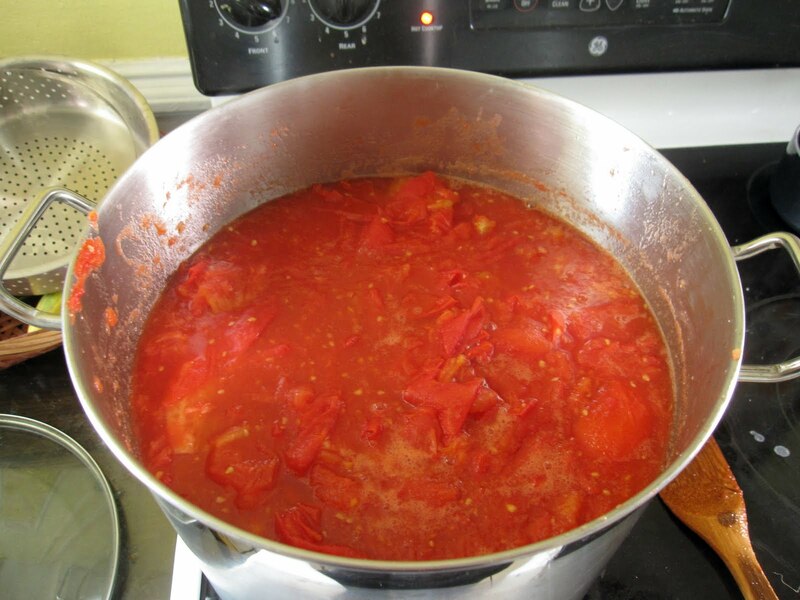 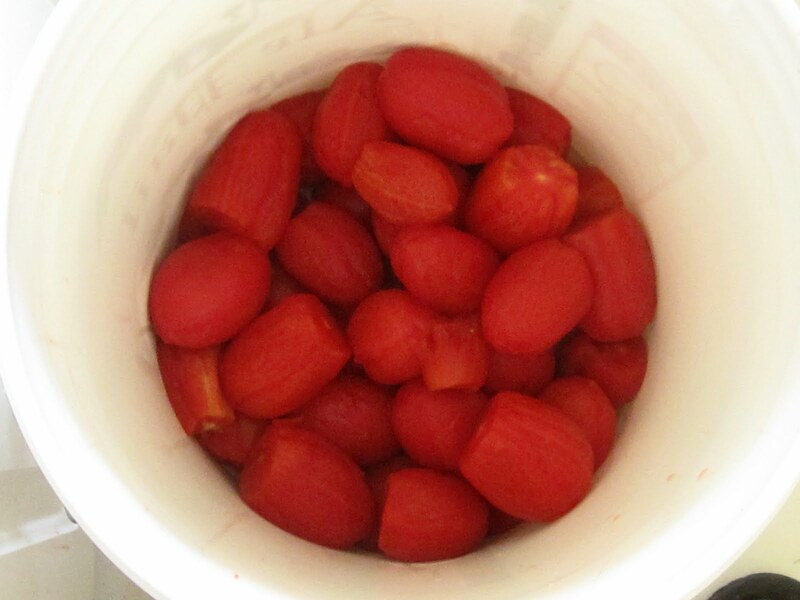 I used to can at least 150 quarts of tomato products to see the family through the winter months.